Lisdoonvarna is situated at the edge of the Burren region. This unique and diverse Burren region covers approximately 270 square km of north Clare. The name Boireann means “rocky or barren place”. The Burren is described as a limestone karst landscape and you can find many of the typical limestone features such as caves, underground rivers, swallow holes, temporary lakes known as turloughs, clints, grykes and limestone pavements. The Burren is home to many types of unusual flora and fauna, many rare and very different species of flower grow alongside each other. 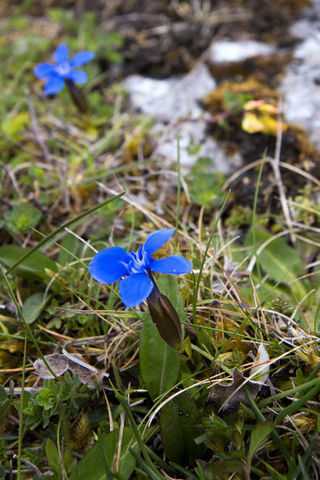 It is not uncommon to find Alpine, Arctic, Mediterranean and native Irish flowers growing together. Wild goats, badgers, stoats and pine martens are some of the fauna to be found in the Burren.